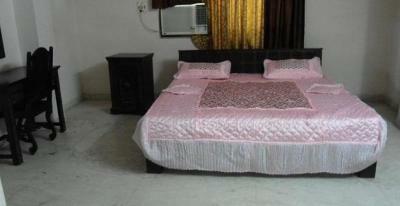 Hotel Hind Plaza is a budget property located at jaipur also known as Pink City. It is 1.6km away from Sindhi Camp Bus Station, 350m from Jaipur Railway Junction and 12.2km away from Jaipur International Airport. 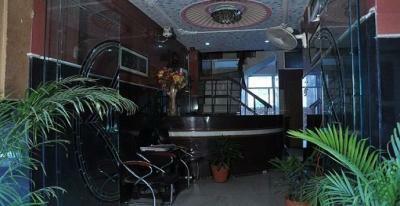 The property offers all the basic facilities for the comfort of the traveler like room service and parking. Guest can avail doctor on call facility in case of medical emergencies. To explore popular tourist destinations in and around the city, guests can seek tour desks help. The rooms in the hotel are well-maintained, ventilated and clean, and come with good quality furniture. Guest can explore the tourist places like City Palace(5.1km),Jantar Mantar(5.2km), Govind Devji temple(6.1km), Amber Palace(12.2km), Sheesh Mahal(12.7km) and many more attraction in Jaipur. 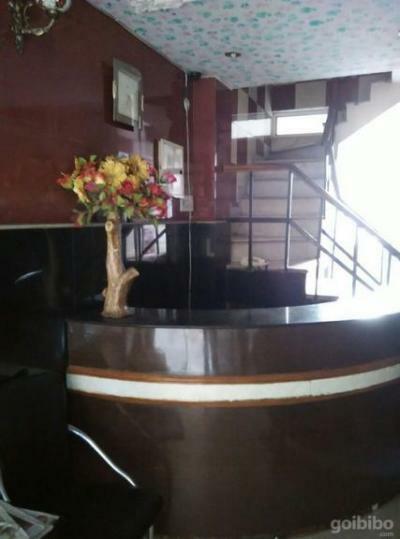 Have a pleasant stay at Hotel Hind Plaza!